The CPA 602 Series offers piezoresistive monolithic, media isolated ceramic pressure sensors. Product highlights include excellent chemical resistance and mechanical robustness. Using thick-film technology, the measuring bridge is printed directly onto one side of the ceramic diaphragm. The structure-free backside can be directly exposed to the medium to be measured. Due to a high resistance to chemicals, additional protection is not necessary. 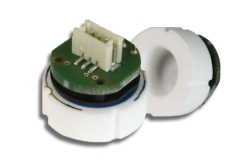 On the basis of solid construction, these sensors are mostly unaffected by clamping effects after mounting, and therefore OEM customers can easily install them in different housings. 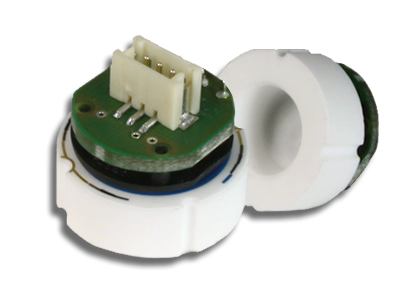 The ceramic sensor has been especially designed for pasty, polluted, and aggressive media, and for oxygen applications.